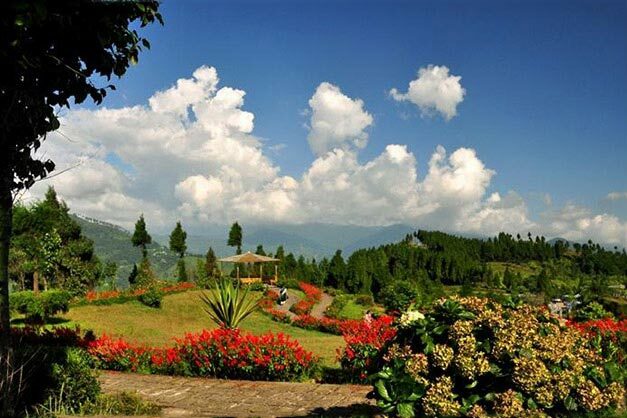 Gangtok, the capital city of Sikkim, is one of the most beautiful destinations in India. 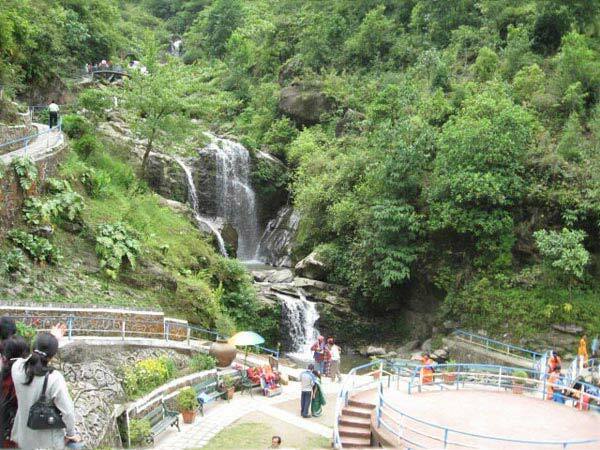 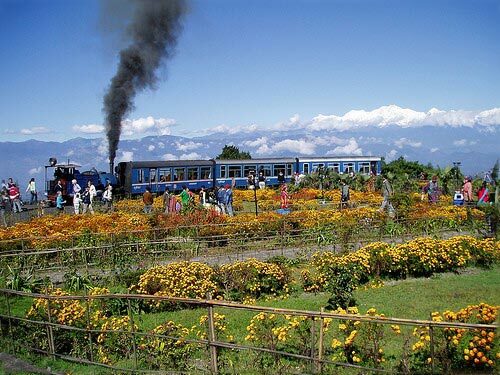 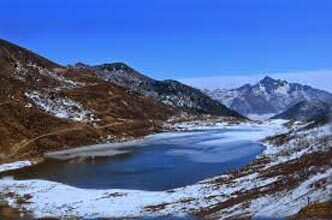 One of the best ways of enjoying the magnificent beauty and sightseeing opportunities in this city is by opting for the Gangtok tour package consisting of 3 Nights and 4 Days. 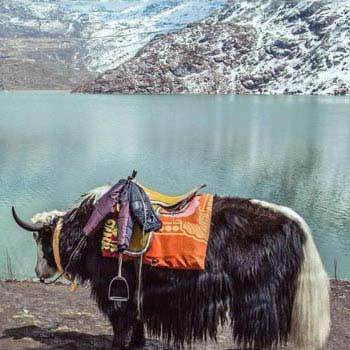 The tour lets you explore the amazing landscape of Gangtok along with its incredible flora and fauna. 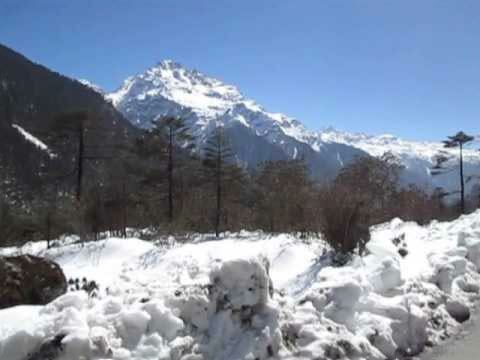 You will learn about the various handicrafts and handlooms practiced here, visit the Buddhist monasteries and enjoy enchanting views of the Khangchendzonga. The tour ensures that you have a great time with your family and enjoy your stay there to the utmost.